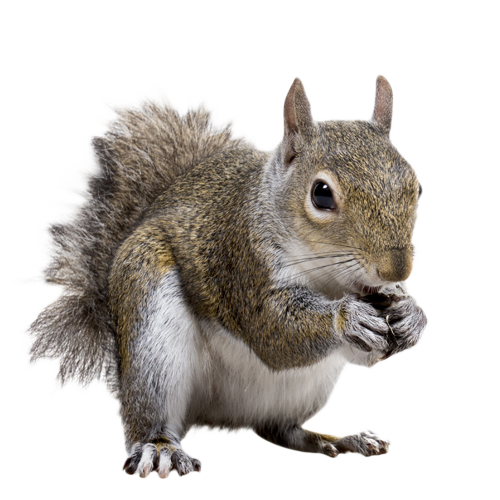 We'll take care of your whole property properly. The same great team that has brought you world class Tree and Plant Health Care is now offering Turf Care with the same great standards. 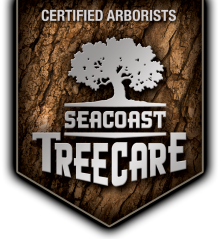 Seacoast Tree Care is continuing to improve our comprehensive lawn care program to better serve our clients’ lawn care needs. We research the newest products on the market and implement products and processes to the program, that fall in line with our philosophy; providing the best results for our client with the least impact to the environment. Similar to our Plant Health Care program, we want to recreate as natural an environment as possible to reduce the need for artificial stimulants. Stormwater run off pollution is a common issue in some newer communities where there are fewer or no mature trees to absorb the rain water. Adding compost to planting soil and dressing it with mulch improves plant growth and contributes to runoff reduction.